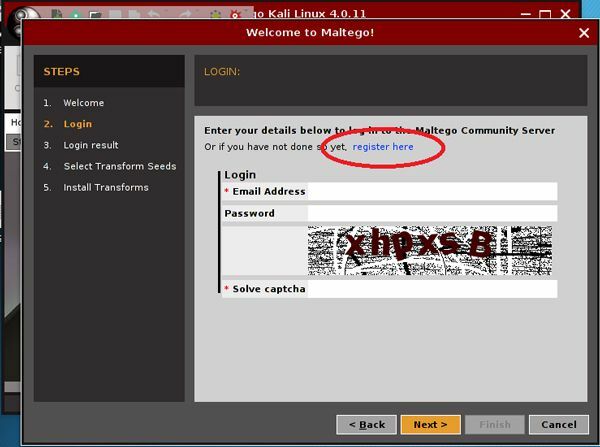 Welcome you, I am glad you are here and continue reading my notes on Penetration Testing Tutorial and this post is part of Information Gathering and This article will cover How to use Maltego Kali Linux tutorial is an open source intelligence and forensics application. It will offer you timous mining and gathering of information as well as the representation of this information in a easy to understand format. What does Maltego do ? 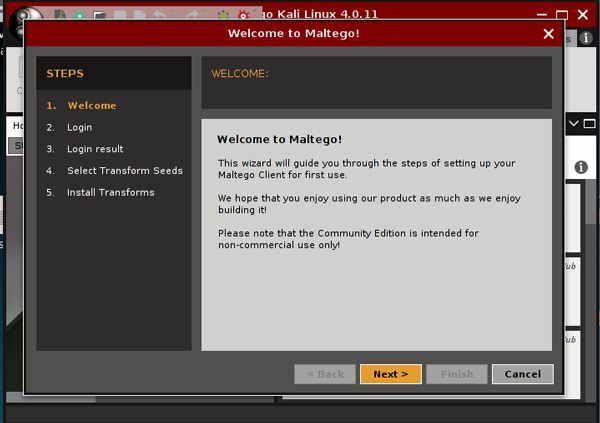 Maltego is available for Window, Mac and Linux. You can download and install it on any platform. Maltego is comes with Graphical interface that makes easy to use and see these relationships instant and accurate. Using the graphical user interface (GUI) you can see relationships easily – even if they are three or four degrees of separation away. 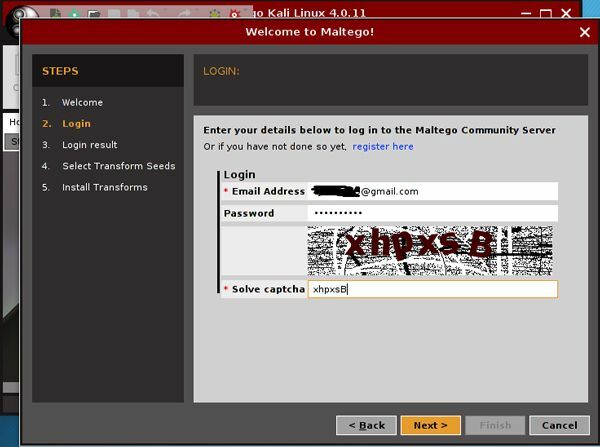 Maltego can be used for the information gathering phase of all security related work. 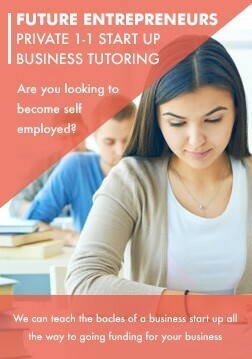 It will save you time and will allow you to work more accurately and smarter. 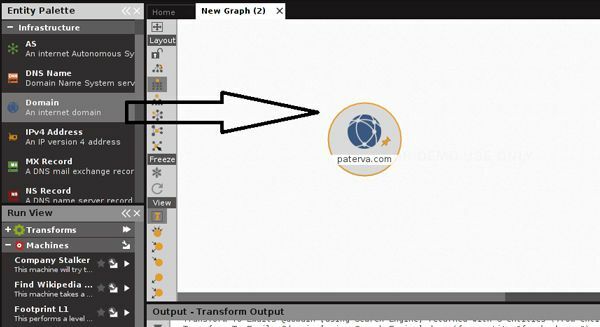 Maltego aids you in your thinking process by visually demonstrating interconnected links between searched items. Maltego provide you with a much more powerful search, giving you smarter results. If access to “hidden” information determines your success, Maltego can help you discover it. 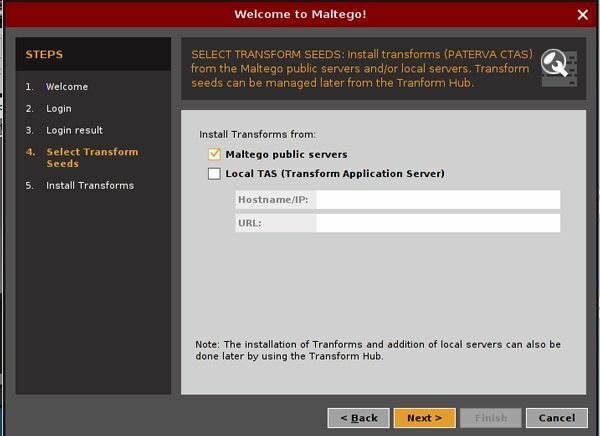 Step 3: When you loged in successfuly on Maltego Server, you will Select transform seeds and install. After complete transform installation you are ready to run new Machine for gathering information. Setp 4: Select Run new Machine and click finish. 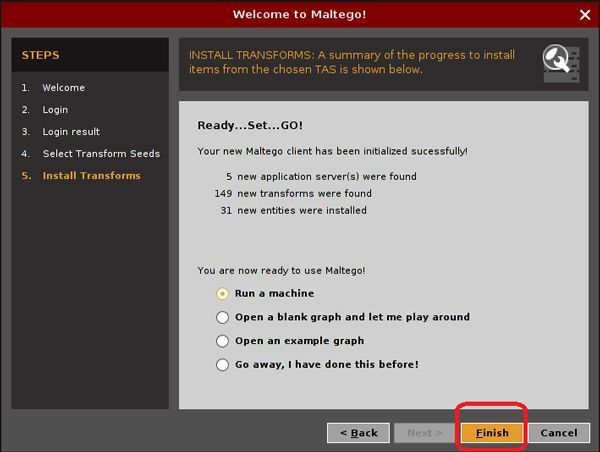 Step 5: New wizard will be popup you can run machine by current wizard or cancel this wizard and run by Maltego program. 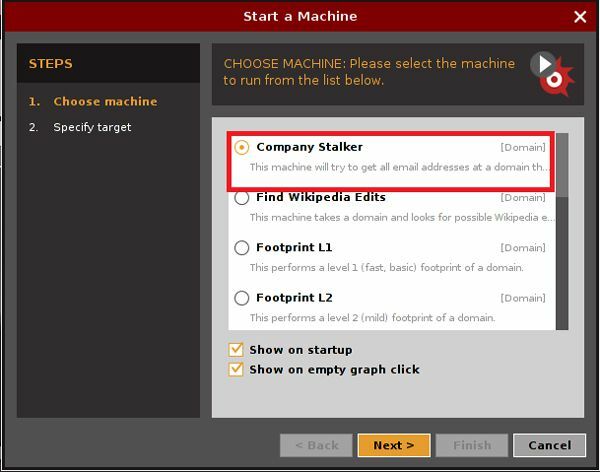 If you want to run Machine with this wizard then select Machine type and click Next . 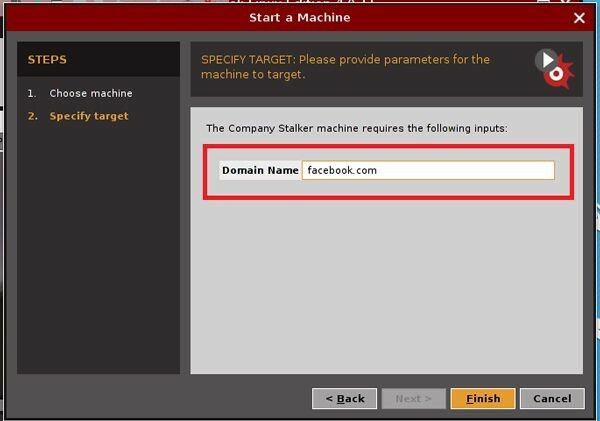 Step 6: If you select company stalker then you will have to specify target (domain name) in new window, Provide domain (target) and click Finish. 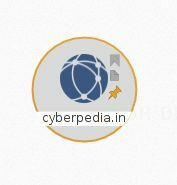 My next target to gather the information about email addresses. So I need to transform “run email addresses from domain”. 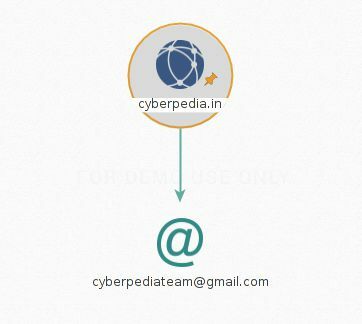 If you want to do same write click on domain and select Email addresses from Domain. New transforms will appear try each and everyone continuously you will get some interesting result. 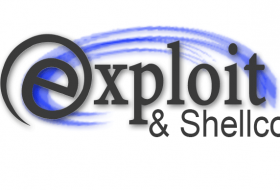 Run another transforms and get detail of name servers, mail servers, IP addresses and much more. Maltego helps to gather a lot of information about the infrastructure. In order to start gathering information, select the desired entity from the palette. In this example, we are going to scan a domain. Select the domain option from the palette and drag the option to the workspace. Enter the target domain. Now right-click on the entity and you should be getting an window that says “Run Transform” with additional relevant options. 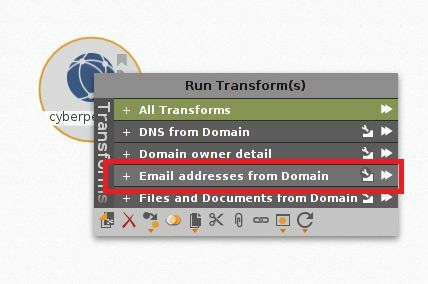 Run the required transform and find out information like the MX, NS and IP address. We can then use transforms like ‘IPAddressToNetblock’ to break a large netblock into smaller networks for better understanding. 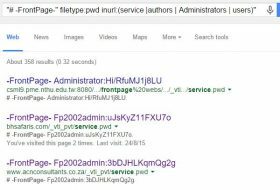 Also we can find the shared domains. 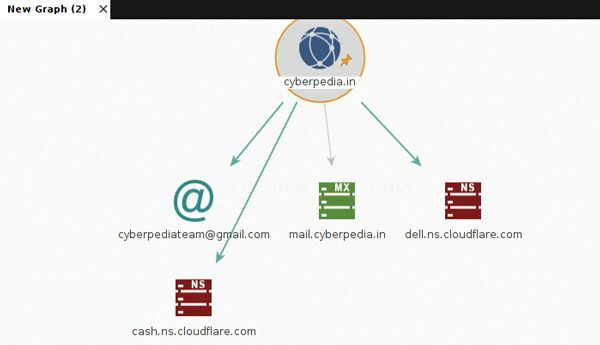 We can determine information like IP addresses for domains and other internal networks, the netblocks which are used by the target, etc. 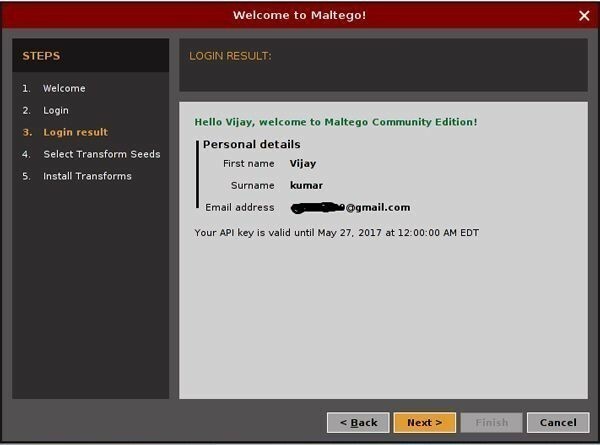 Maltego helps you find information about a person, like their email address, social profiles, mutual friends, various files shared on various URLs, etc. Select the desired option from the palette. Here I am going to select the option ‘Person’ and will enter the name of the person I will be trying to gather information about. Right-click on the ‘Person’ option and select the desired transforms. 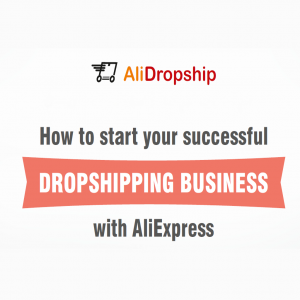 First let’s find the email address related to the person and try to gather more information. With Maltego, we can find their SNS information from Facebook, Flickr, etc. Various entities in Facebook were detected by using the transform “toFacebookaffiliation.” This method generally looks for a Facebook affiliation that matches closely to a person’s name based on the first and last name and weighs each result accordingly. With Maltego we can also find mutual friends of two targeted persons in order to gather more information. Similarly, we can find if the user has uploaded any files in pastebin or any other public URLs. 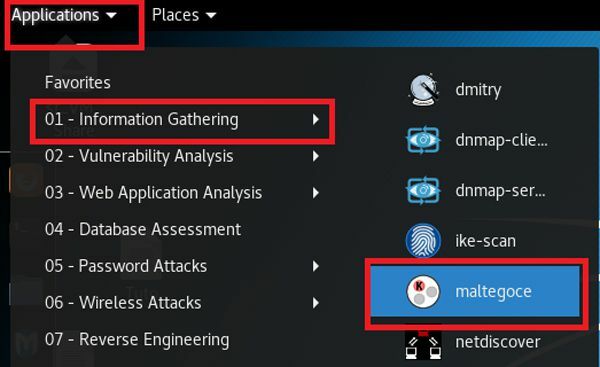 Having all this information can be useful for performing a social engineering-based attack.